What merchant name will be listed on my credit card statement? How do I make a Hairstory Studio color or cut appointment? What does ‘Who referred me?’ mean? Why can't I find my friend? Our products can be returned within 30 days of the original purchase for a refund or an exchange for another product. Unfortunately, we cannot refund shipping charges. 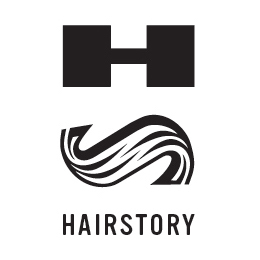 The customer is responsible for paying the costs of shipping and for the risk of loss of or damage to the product during shipping, both to and from Hairstory. Any sales tax and duties charged for purchases made outside the United States cannot be refunded.